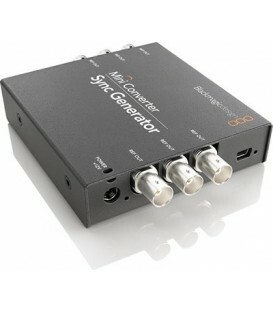 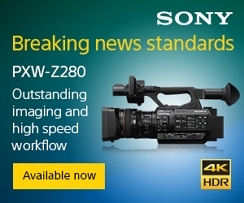 The SG-6005xl is a broadcast quality black burst, color bar, sync, and audio tone generator for composite video and audio applications. 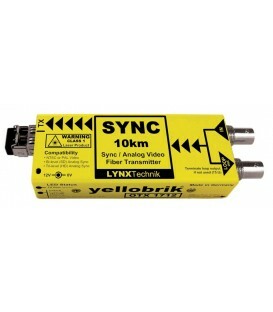 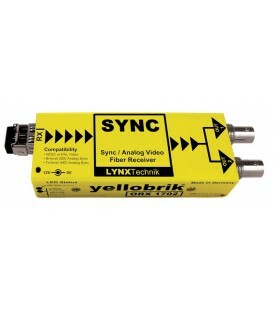 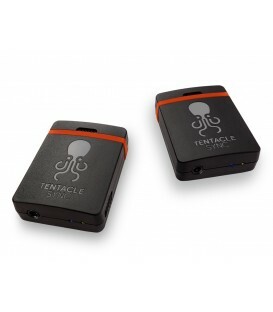 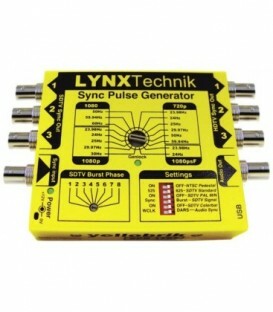 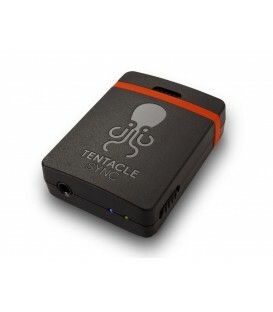 Audio delay box to synchronise video and audio. 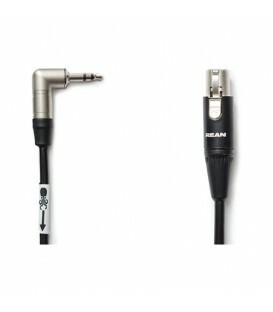 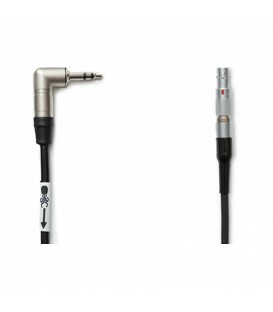 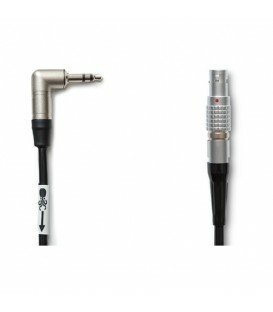 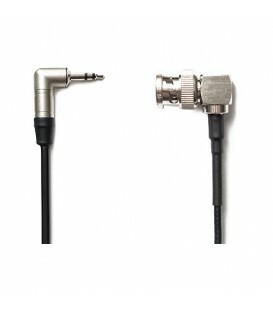 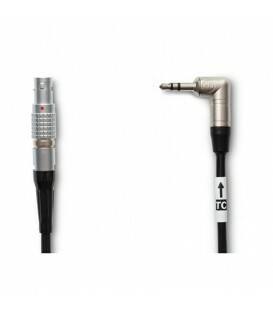 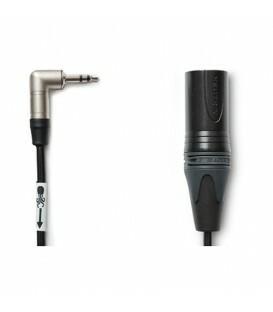 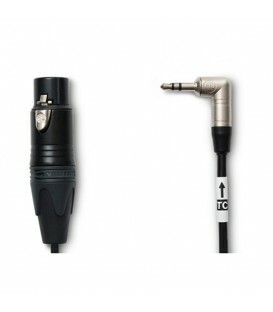 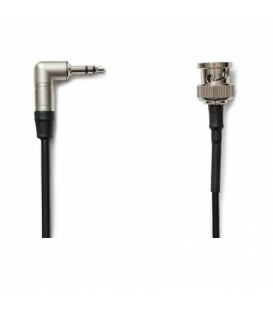 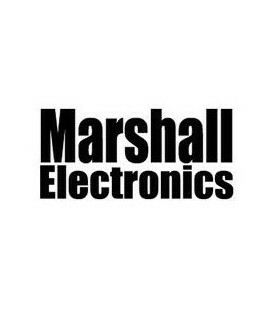 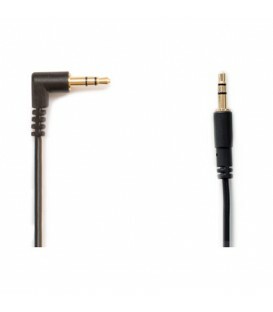 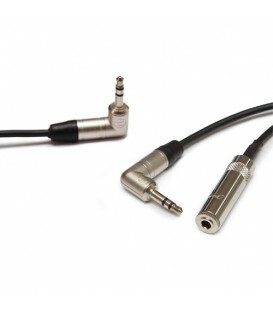 Features Microphone input, RCA (phono) connector as well as XLR connectors. 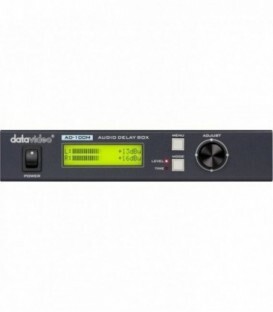 Max delay: 700 ms 1U size. 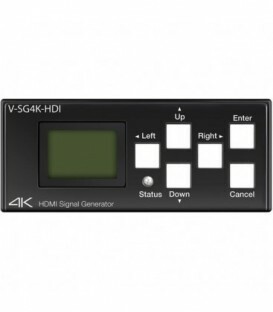 19" rackmount kit as option available.